Sounds to good to be true? Just browse our website and discover why it's never been more worthwhile to own a mobile home in France or Spain. 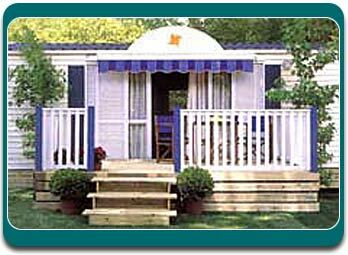 The popularity of low cost flights has made mobile home ownership much more practical. It has seen considerable investment to many campsites to cope with the additional demand. We strive to offer you the best mobile homes for sale in both new and used options throughout France and Spain.